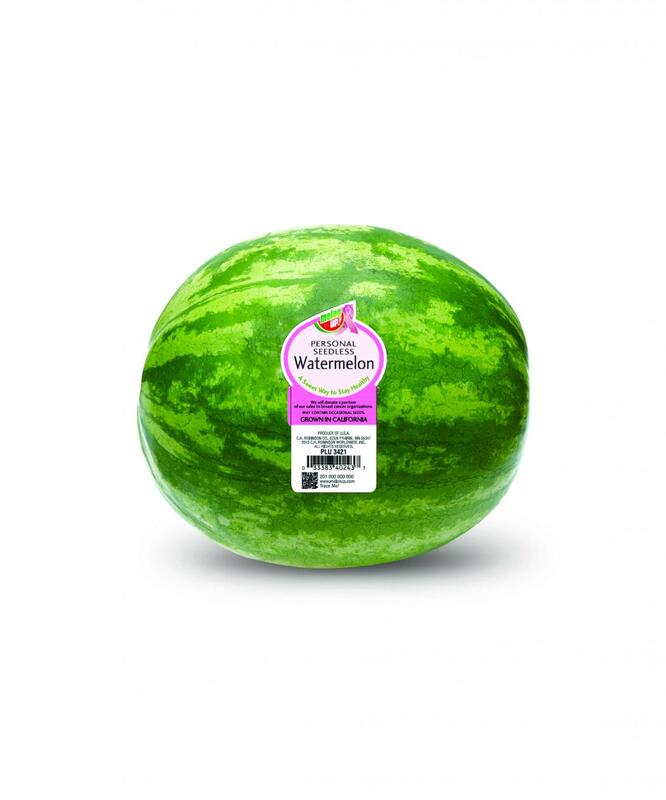 From onions to watermelon, pink has made a slow but steady creep into the produce aisle. This article from The Packer explores how and why. Each October, produce growers, shippers and marketers launch a campaign of messaging, packaging and marketing to raise consumer awareness of and generate funds for the fight to find a cure for breast cancer.